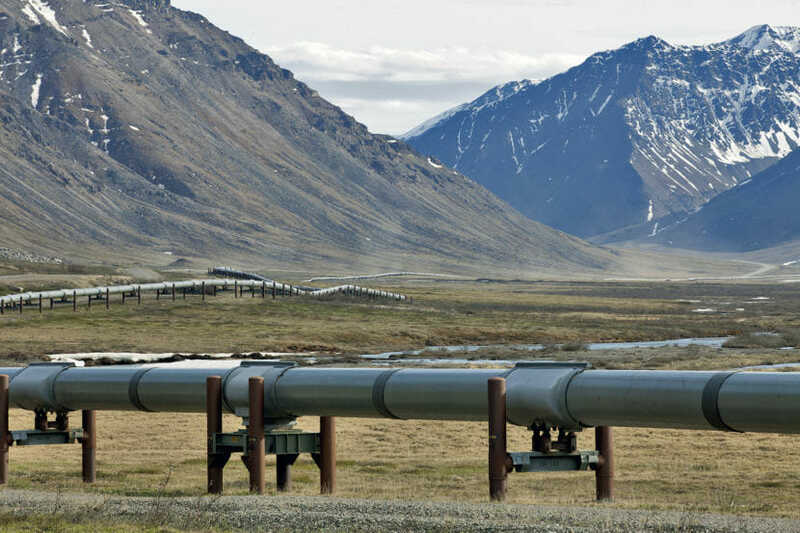 The Alaska state government is forecasting that oil prices this year and next year will be slightly higher than it projected in the fall. And it said oil production will be slightly lower. Combined with some other changes, the state’s Department of Revenue now projects that the state will have $89 million less for the budget that ends in June. And it will have $39 million more for the budget that begins in July. The price per barrel is forecast to be $68.90 this year, roughly a dollar higher than the last forecast. And the price is forecast to be $66 next year, which is $2 higher than before. But oil production is projected to be about 15,000 fewer barrels per day this year than previously forecast, falling from 526,787 barrels per day in the fall forecast to 511,460 barrels in the update. And it’s projected to be nearly 4,000 fewer barrels per day next year, from 533,197 forecast in the fall to 529,459 forecast in the spring update.